How far can you make it when an infinite horde of enemies stands in your way? 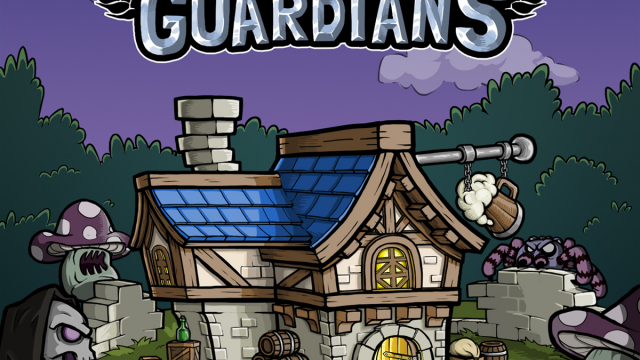 Tavern Guardians is a refreshing and challenging new take on the traditional match-three RPG action game. 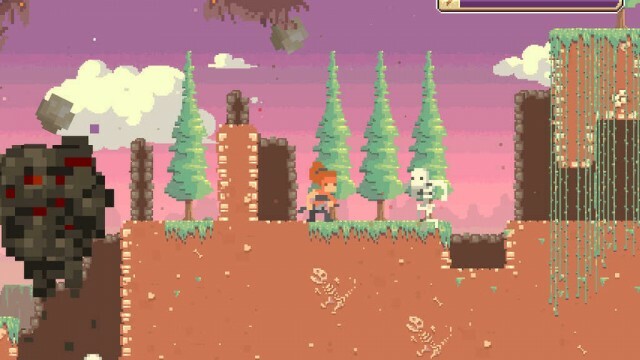 Use your magical prowess to save the village from deathly skeletons in Fantasy Mage. 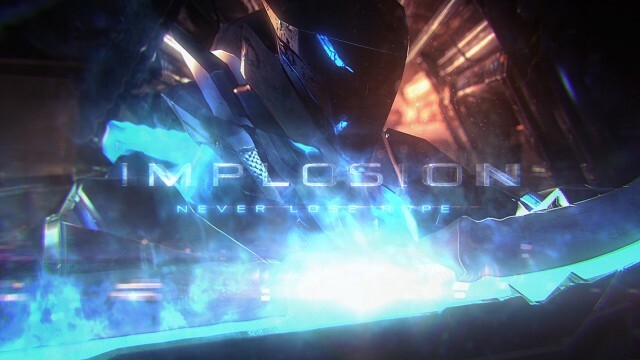 Implosion - Never Lose Hope is one of the best action games you can get on iOS right now. There's never a dull moment when you're in an apocalyptic world. 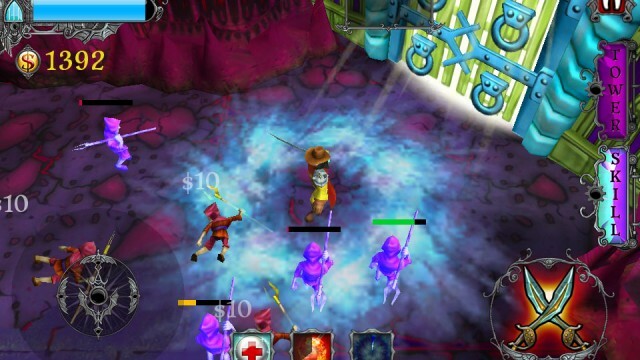 Timing is everything in this infinite hack-n-slash game. 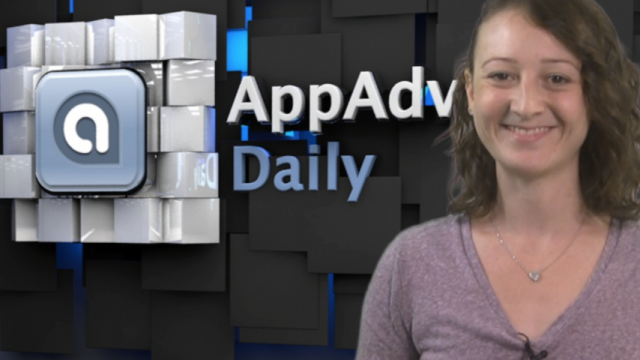 We're lighting up our iDevice screens with the best new games of the week on today's show. Do you have what it takes to be Rome's most powerful gladiator? Do you have the skills to kill the enemies before they kill you? 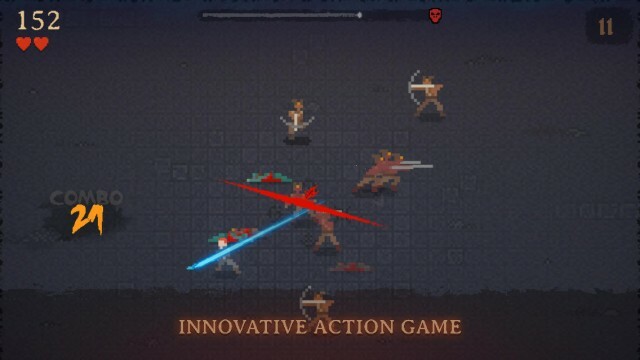 This hack-n-slash action game adds some spice to your life by combining historical world leaders an figures with zombies and other malevolent creatures. 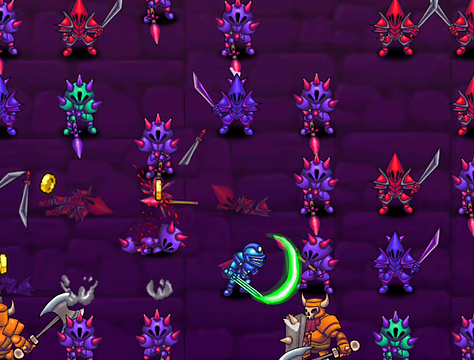 Hanzo the ninja needs your help defeating the pesky zombie pirate monkeys who kidnapped his family. Are you up to the task? 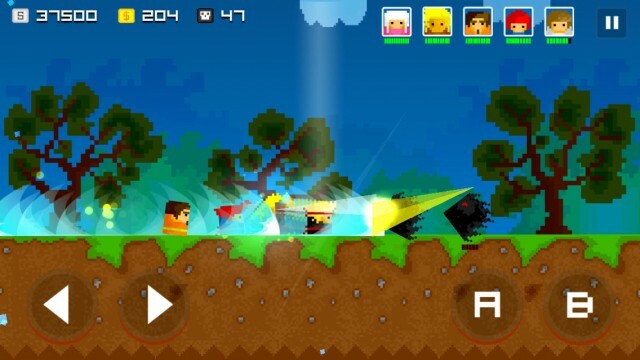 Do you have what it takes to save the human race from a deadly horde of invading aliens? Find out in Echo Prime, the new game from Robot Entertainment. 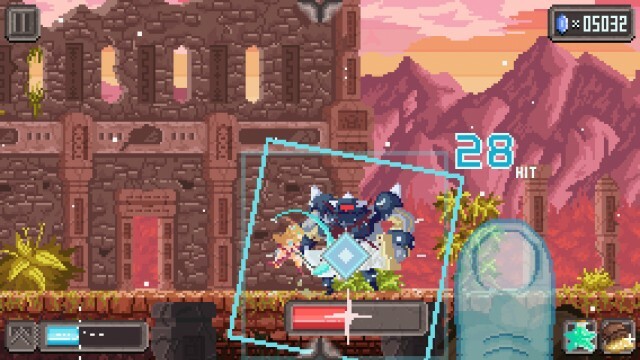 Crescent Moon's latest game will keep you entertained for hours with beautiful visuals and challenging beat-em-up gameplay. 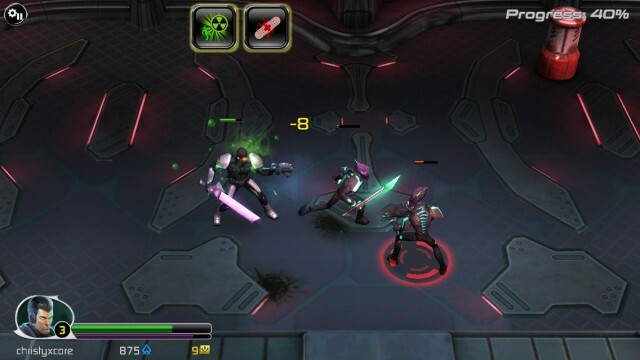 Can you defeat a powerful machine army in this latest hack-n-slash app? 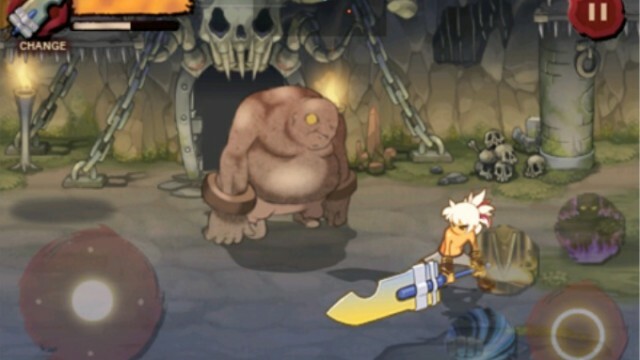 Don’t let your guard down in this epic hack-and-slash adventure game. 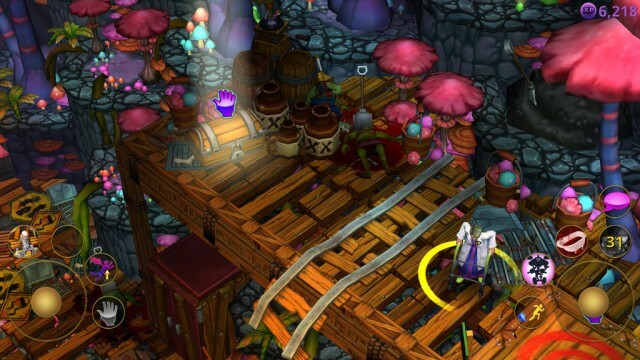 Games on iOS are often hit-or-miss due to wonky controls and bad touchscreen translation. This one's a hit all the way. 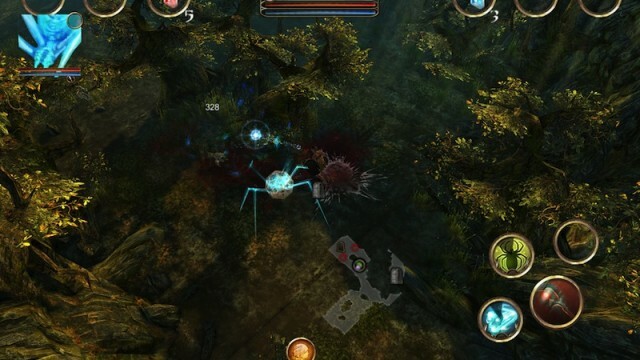 Former lead programmer of Bioware, Tobyn Manthrope, is bringing an action RPG to the App Store on Thursday, it's called Emissary of War. The game will feature a top-down perspective and will put you in the role of a barbarian named Ghent. 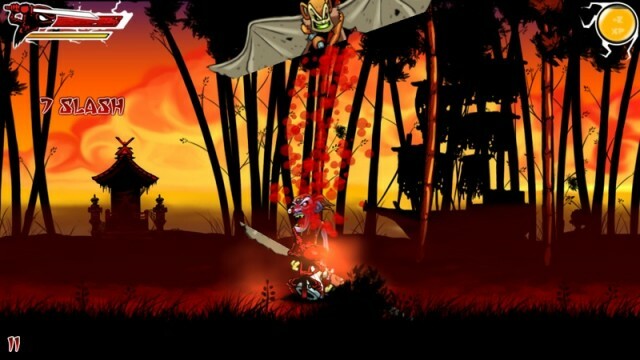 Bring your sword to bear in this hack and slash role-playing game to save the local town from the risen dead. Ash Needs your help defending Lord Arthur's castle from the undead in Army of Darkness Defense for iPhone and Army of Darkness Defense HD for iPad. 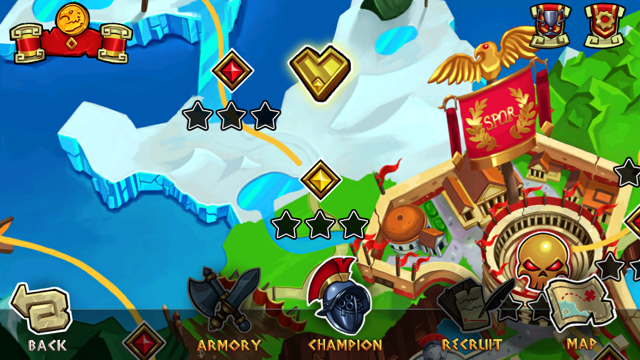 As you help him defend the castle you will also be commanding an army of soldiers and upgrading the castle's defenses with gold you've collected. 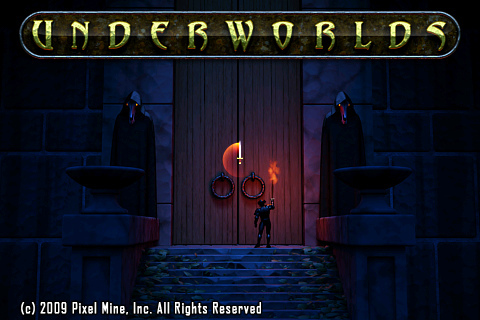 If you are a fan of tower defense or hack 'n slash games you should be in for a treat. 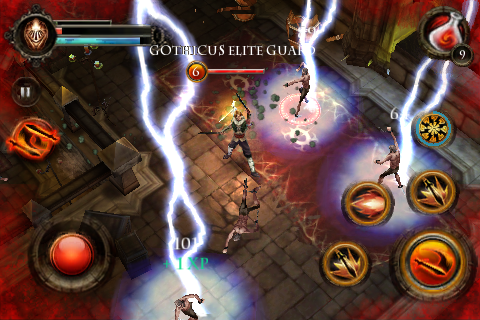 Chillingo is releasing a hybrid title called Vampire Rush with an iPad HD and standard version. 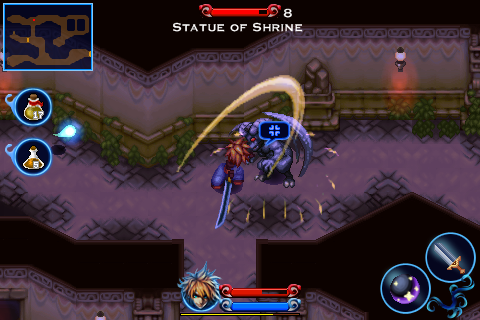 Third Blade is available on the App Store for iPhone at a price of $2.99. 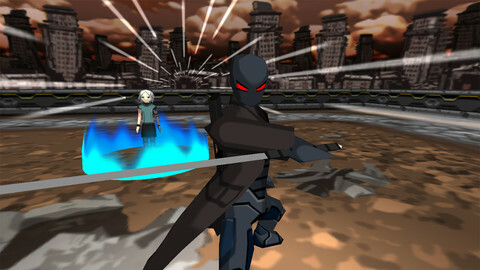 The game mixes hack and slash gameplay with action RPG elements. 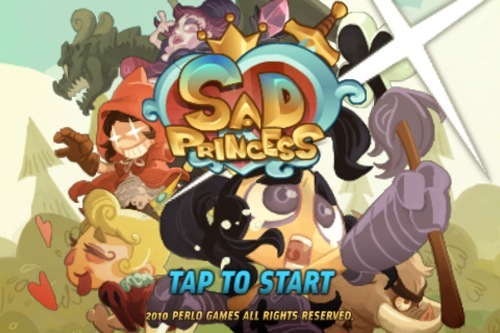 Fans of the side-scrolling hack-n-slash genre should consider a new title to add to your collection: Sad Princess. How does it stack up and is it worth your money? Click through to find out. 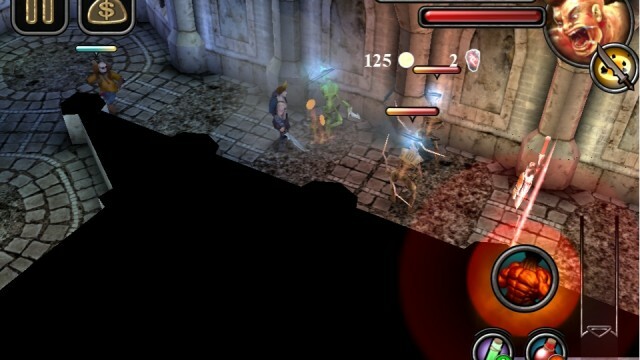 It seems that siblings are nothing but trouble, and this is the case with Gameloft's Dungeon Hunter 2. Your brother has taken control of Gothicus and plunged it into darkness, and as a son of the Immortal King, you aren't going to stand by and watch. Read on to find out more. Heroe's Lore: Stigmata of Gaia has been changed to Heroe's Lore III, and is finally available in the US. The war between Neo-Soltia and the Rits is in full gear, and you must choose who to fight for in the deadly struggle for power. 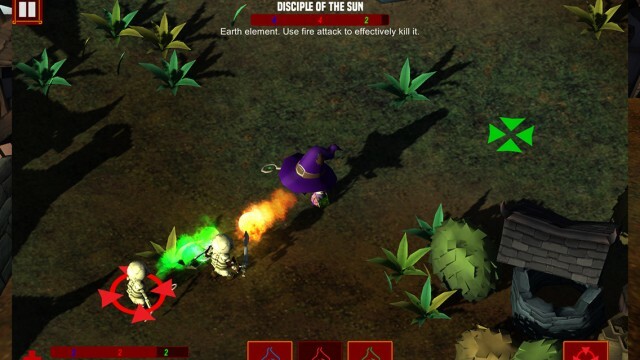 Complete quests, upgrade weapons, create potions, fight man-eating plants, and do so much more. How does EA's RPG compare to others available? Read on to find out.